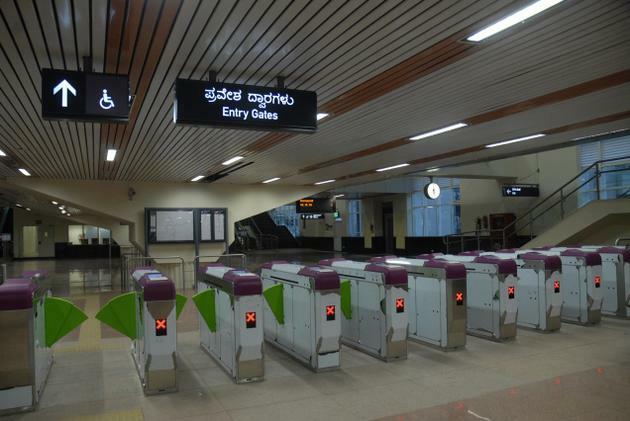 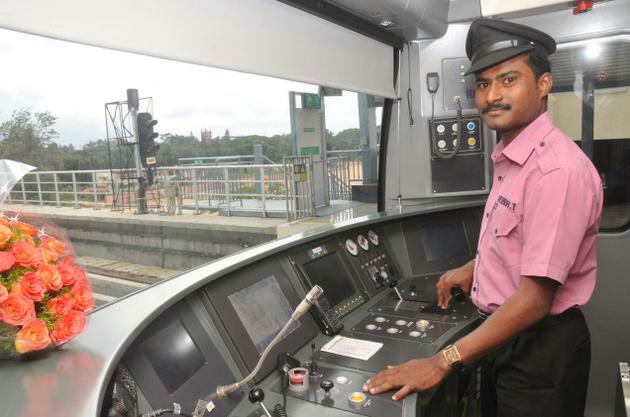 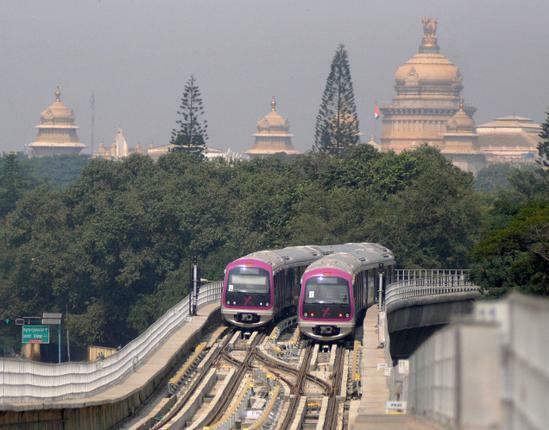 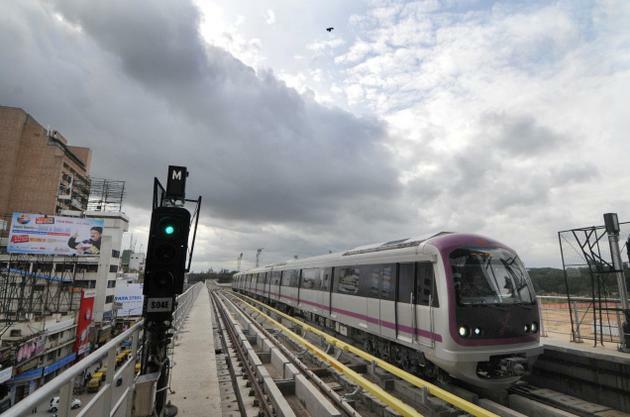 The ambitious Bangalore Metro that offers a solution to the snail-paced, snarled traffic of India's premier IT hub, is all set to become operational from October 20, 2011. 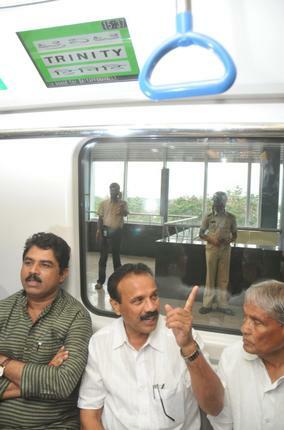 Bangalore will become the third city after Kolkata and Delhi, to have mass rapid transit system. 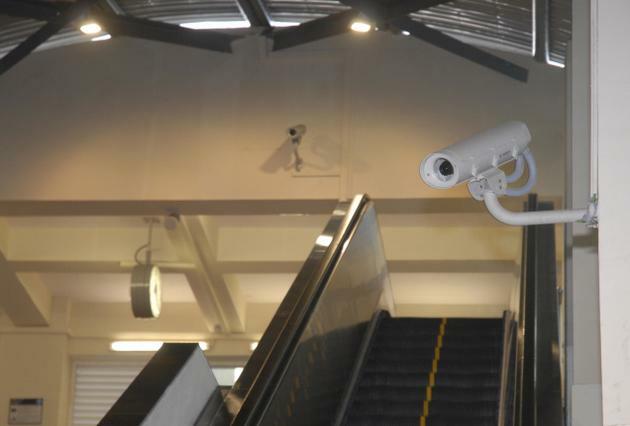 Photo shows a view from Namma Metro at MG Road in Bangalore. 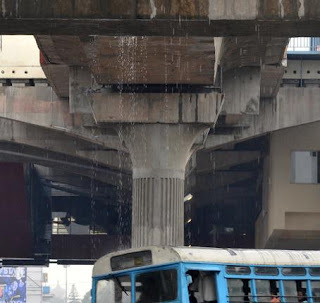 Photo: Sampath Kumar G.P. 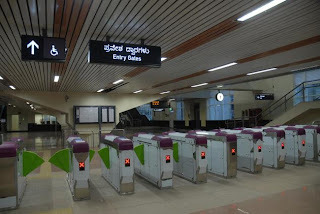 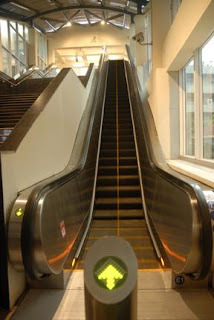 Namma Metro has its own shortcomings though. 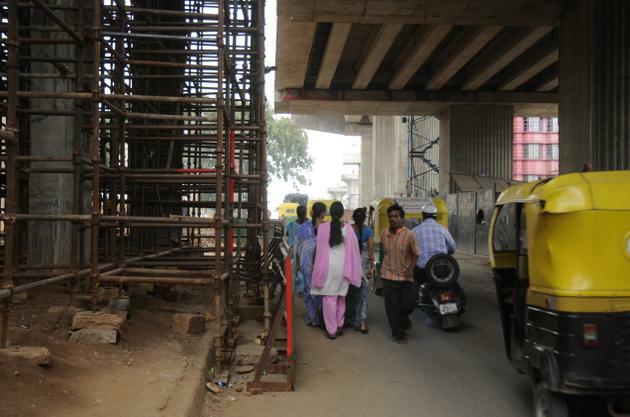 With just a few days left for the official launch, pavements are yet to be constructed at roads near some stations. 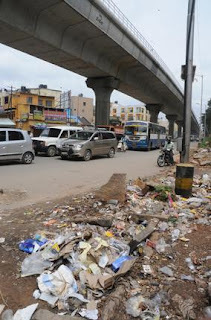 Photo shows CMH Road. 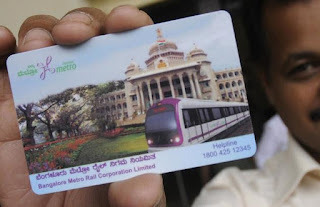 Photo: Sampath Kumar G.P. 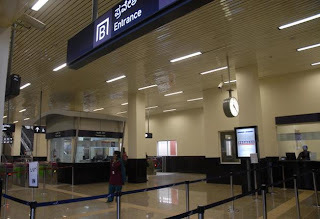 ಕರ್ನಾಟಕ - ಒಂದು ರಾಜ್ಯ - ಹಲವು ಜಗತ್ತು.